Venyo is an SME established in the Aéropole science park in Gosselies, Belgium. 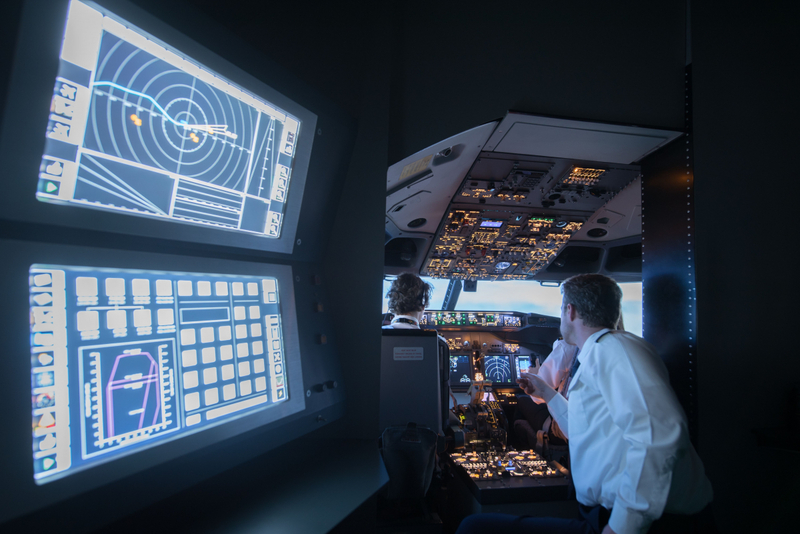 It is mainly active in the area of conception, production and sales of professional flight simulators of the Boeing B737NG type. 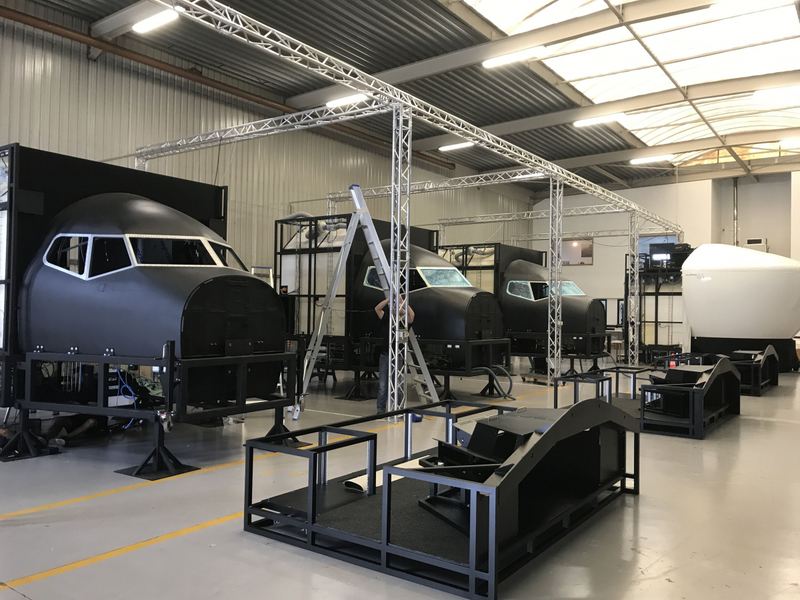 The company recuperates real scrapped airplane cockpits that are refurbished to create homologated flight simulators. Sometimes interior parts are missing or damaged. This is mainly the case with covers and similar. Ordering the missing parts from the manufacturer is not always an option and therefore the technical company needs to find solutions to reproduce identical parts. Venyo contacted Sirris for help to assess scanning technology and production methods for additive manufacturing (AM), in order to provide the required parts. Based on a specific case, Sirris demonstrated the complete process starting from the scanning of the object through reverse engineering and redesign to arrive at the aspect and its minimum performance requirements. The redesign of the model also showed the efficiency of additive manufacturing technology as well as of printing, surface structures (3D texture mapping software was used successfully for this) and combinations of internal structures with a stiff grid and flexible material body. The first parts were produced on a material jetting system for bimaterials, which ensures that both a flexible and a textured aspect can be jetted on dashboard elements. The project was completed and the results met Venyo’s expectations. The company is now working on a completely validated solution to reproduce this type of components in future. Printed units were mounted on the simulators and validated by users. Venyo had high expectations of this first collaboration with Sirris especially because Venyo had never experimented with scan technology and additive manufacturing before. The company was satisfied with the proposed coaching from the initial request through to the finished product.